AM Resorts recently issued this statement advising us of the US State Departments latest clarification of their travel advisories for Mexico. The US Department of state now explicitly lists no travel restrictions for Mexico’s most popular tourist areas. However, it’s quite sad that we will likely not hear anything about this on the news! We would like to take this opportunity to highlight the important updated U.S. State Department Travel Advisory system, classifying Mexico’s major international tourist destinations as safe for travel. 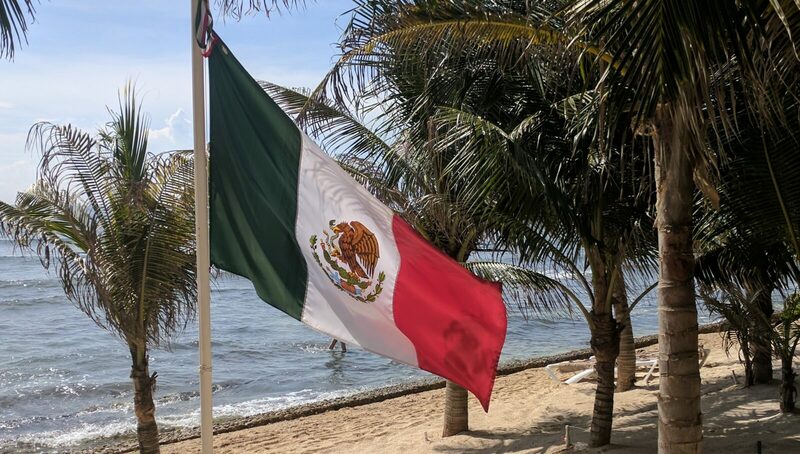 The de-escalated warning confirms our consistent position that we consider the above tourist areas of Mexico a safe destination for your clients to enjoy their well-deserved vacations. In fact, more than 35 million travelers come to Mexico each year, often as repeat visitors. As part of this new system, different states such as Guerrero and Jalisco, can carry different warning levels by region. That considered, it is worth noting that despite the overall state’s higher advisory levels, there are no restrictions on U.S. government employees staying in the tourist areas of Puerto Vallarta falling within the same classification as major travel destinations such as Rome, Paris and Bali. As our valued travel agent community, AMResorts is committed to sharing information. As the new system continues to evolve and updates are received from the Mexican Tourism Board, we will endeavor to share the information. Please join us in our effort and share this updated travel advisory with your teams. Thank you for your ongoing support. We look forward to continued success in providing our mutual clients with the highest quality of service. For more information about the U.S. State Department Travel Advisories, visit their website for ongoing up-to-date information. This entry was posted in Caribbean & Mexico Travel and tagged Be All Inclusive, Cancun, Is Mexico Safe, Mexico, Mexico Travel. Bookmark the permalink.